I think adding turbos beats electric every time (at the moment). 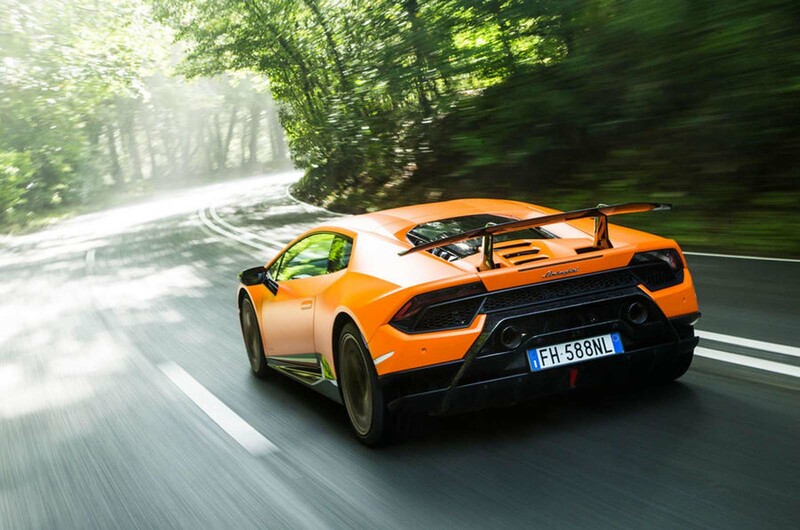 Imagine an Aventador with 48V twin turbos or electric supercharges (or both). You could double the power of what we see today witout as much of a weight penalty and almost no lag at all. I think the engineers enjoy the electric challenge and everyone wants to be first to really crack it but surely there's a lot of life left in the IC dog yet. I think this is terrible news. Really really terrible. I would pay for a 'delete hybrid power train and weight' option. What does Autocar think? Sadly they never say - they just report news as fact. I think hybrids are being condemned on the basis of what we have seen so far - after just 20 years development mainly by the Japanese. A fully optimised mild hybrid (with little or no weight penalty as demonstrated by the original Honda Insight) could provide excellent all round performance and efficiency allied with the noise and feel of a normal combustion engine. And in 2017, it's almost criminal to be relying on crude, 100% wasteful friction brakes as the sole means of slowing cars down. 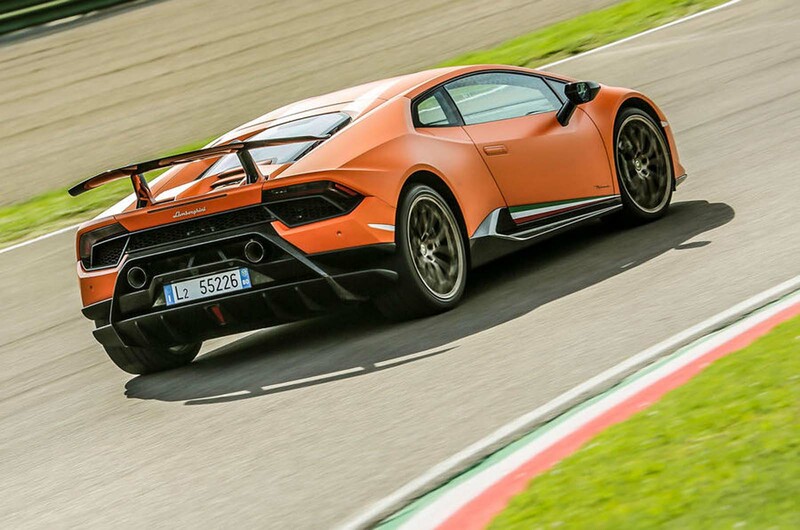 Lamborghini is definitely on the right track, though it has plenty of work to do to optimise the petrol electric package and convince diehards of the benefit. well my issues are that i want a sportscar as the next lamborghini huracan to be < 2000 lbs and have all kind of technology at the same time. "my question are" will we make it darling?